Another day, another tweak. Ignify is an ad-free alternative to Instagram++. Here’s how you can download and install it on your iPhone or iPad. Although Instagram is not as restrictive as Snapchat, it comes with its fair share of restrictions and challenges. Sure there are plenty of tweaks that you can use to bypass these limitations. 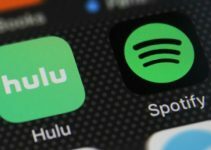 However, most of them have advertisements or reserve better features for premium subscribers. That is where this new tweak comes in. Ignify is an ad-free alternative to Instagram++ and Rocket for Instagram. It is developed by Justin Carlson, who is a newcomer on the jailbreak scene. Long press controls (on) – Saves media to camera roll on long press. 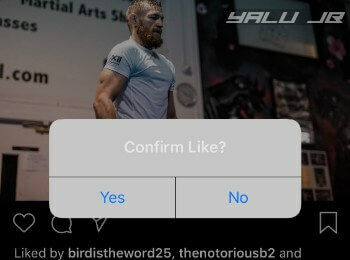 Confirm double tap to like (on) – Displays a confirmation message whenever you tap the like button. Story saving control (on) – Saves story to camera roll. 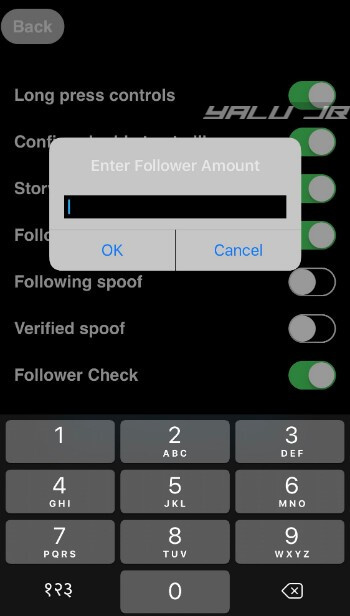 Follower spoof (off) – Spoofs the original follower count of your account. 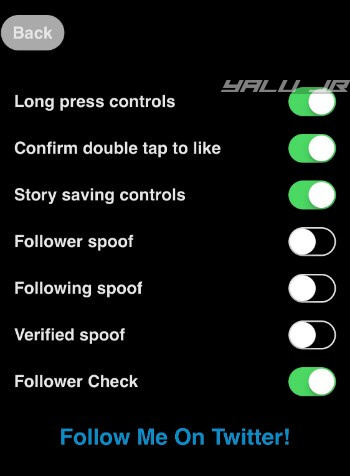 Following spoof (off) – Spoofs the original following count of your account. Verified spoof (off) – Adds the blue verification badge to your profile. Follower Check (on) – Performs a “follow” status check whenever you open another user’s profile. Long press a photo or video to go to the “inspect” screen. If you want to save a video, you must long press anywhere on the bottom part of the screen. Tap Save to save the photo to your camera roll. Tap Back to go back to your feed. 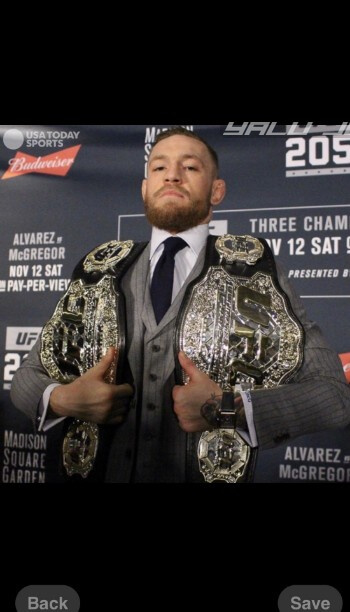 Long press the profile picture that you want to save. Tap Save to save it to your camera roll. Tap Back once you’re done. Nearly all of us end up accidentally liking a picture on Instagram only to come back and unlike it. 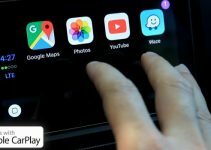 This problem won’t bug you anymore if you install this tweak on your device. Whenever you tap the “Like” or “Favorite” button on a photo, your device will display a “Confirm Like?” popup message. To like a picture, tap Yes or tap No to go back to your feed. Saving stories is just as easy as easy as saving any other media. Simply long press a story and tap Save to save it locally on your device save for later viewing. Your device will now display a popup listing the various Settings sections (Ignify and Default). 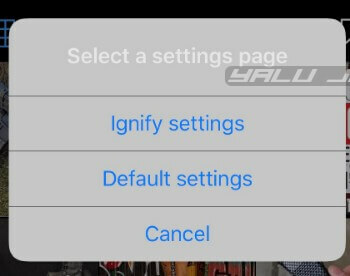 Select Ignify settings to access the tweak’s options. To access the default preferences section, tap Default Settings. Enable Follower spoof to spoof your followers. If you want to spoof the following count, enable Following spoof. Input the custom follower count in the popup box. Remember, the spoofed follower count will only be visible on your device. 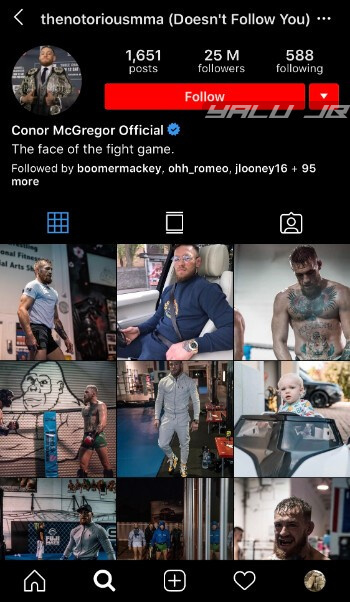 The actual follower count is determined by Instagram and will remain unchanged no matter which spoofing technique you use. Go to Ignify’s Settings section. Enable Verified spoof to add a blue tick to your account. Restart the app to ensure that changes are applied properly. Check the header section. If it displays “Doesn’t Follow You”, that user is not one of your followers. If you are looking for a free ad-free alternative to Instagram++ or Rocket, Ignify is definitely worth an install. Recommended. However, if you are a paid subscriber to any of these tweaks, you can keep using them and give it a miss. Before you install it on your device, you must uninstall other Instagram enhancements or customization suites. This will ensure you don’t run into compatibility issues somewhere down the line. As far as other tweaks go, you can use minor tweaks like IGDarkMode and other user interface enhancements alongside this tweak. Ignify is available for download on BigBoss repo for free. It is compatible with iOS 11. View stories totally anonymously without sending the receipt. 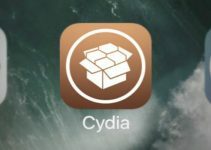 IPA file for sideloading on non-jailbroken devices.